Leon White, who was the best and most versatile 400-pound pro wrestler in history, passed away on 6/18 at the age of 63. 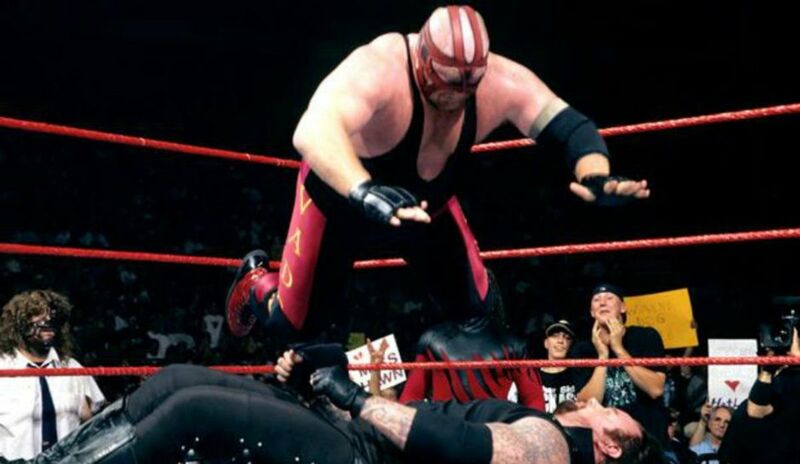 Best known as Vader, or Big Van Vader, White was a college football star, a powerhouse who could bench press nearly 600 pounds, and shocked people in the early 1990s when he started doing moonsaults in his biggest matches. He worked very physical, but he was a major star in companies all over the world, a major drawing card on multiple continents and one of the major figures worldwide during the decade of the 90s. White himself was most proud of the fact that he was the only wrestler to have held the most recognized world championships in as many major markets, being a top drawing superstar in the U.S., Japan, Mexico and in Europe. During his career he held All Japan’s Triple Crown twice, at the time when it was still a major promotion and selling out Budokan Hall on a regular basis.